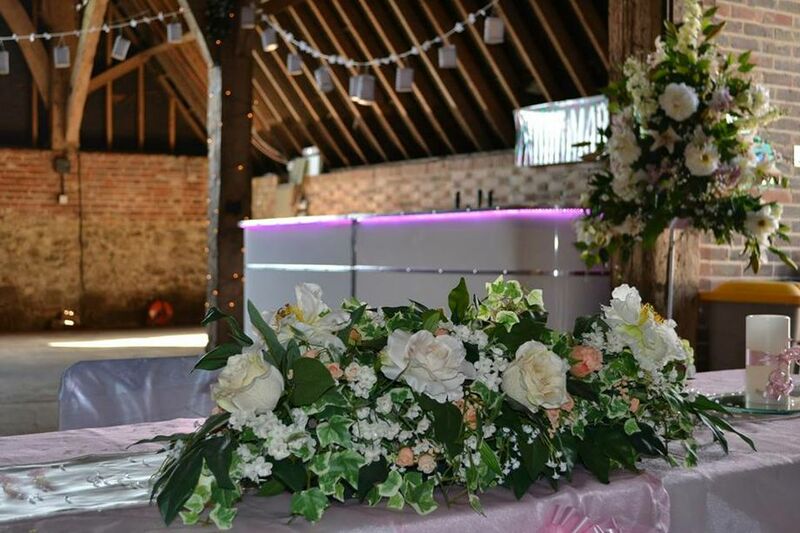 We can set up bars in either a village hall, marquee, fields or gardens for any type of event, function or occassion regardless of size. 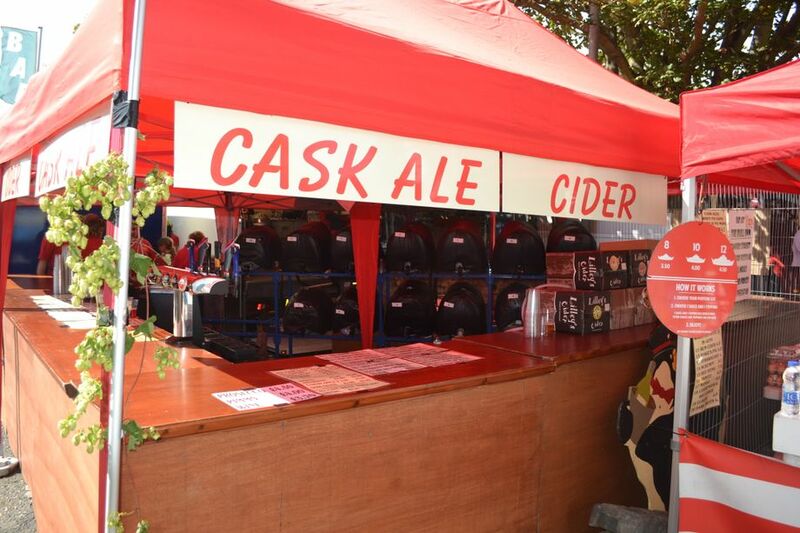 We can provide bars for weddings, birthdays, steam fairs, music festivals or any other type of event. 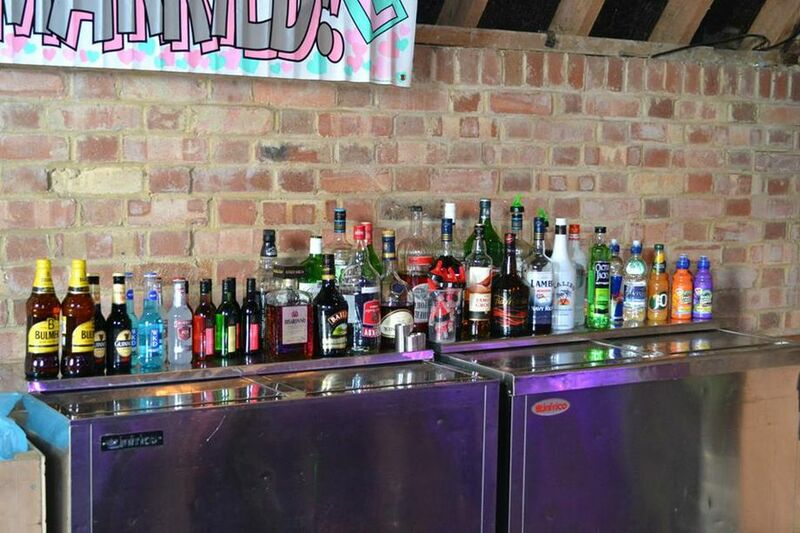 If a free standing bar is required then we have a choice of wooden fronted bars or illuminated bars. 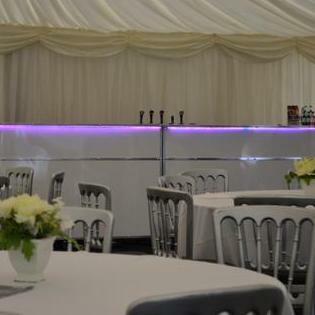 For larger events we have bar trailers available.